How can these not make your mouth water? 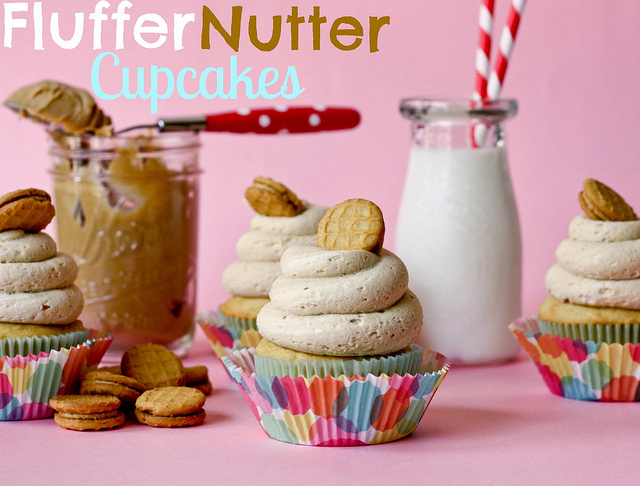 Peanut Butter mixed with cake and creamy goodness! To start baking these now, head on over to Confessions of a Cookbook Queen for the complete recipe.